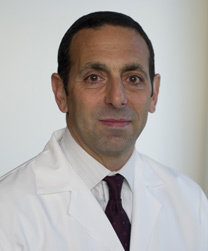 Dr. Gorab is a board certified orthopedic surgeon practicing in Orange County, California. He is one of the managing partners of Orthopaedic Specialty Institute, the largest subspecialty orthopedic surgery practice in Orange County, CA comprised of 33 orthopedic specialists. Dr. Gorab’s practice is limited to joint replacement and arthritis surgery and he performs over 550 joint replacement procedures per year.